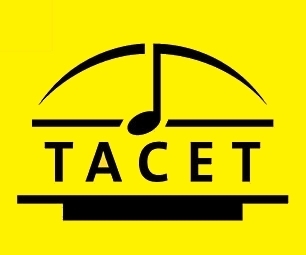 Tacet, a Germany based company that specializes in high resolution music on both disc and digital download, is now offering Johann Sebastian Bach French Suites BWV 813-817 with Christoph Ullrich on piano. Christoph Ullrich has a creative mind and has many ideas that he constantly wants to perform. He is well known from the "Ohrwurm" (Catchy Tune) Project, a kind of music workshop for school children that is meanwhile touring the country far beyond Hessen (his home province), making classical music more accessible to all kinds of children. With lots of fun, of course, as it could never be otherwise with Christoph Ullrich! 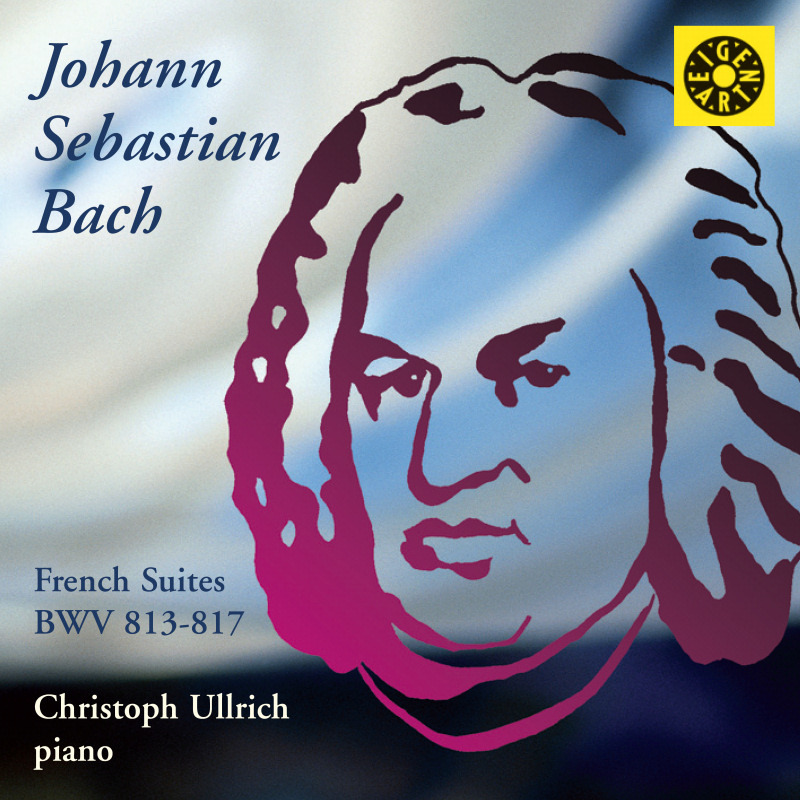 This album features five French Suites of Bach and fun! 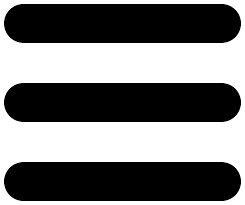 Bach is a cosmos, greater than a simple head, and many things have room in this cosmos just so long as they don't limit the power of Bach's tones. As a result, Christoph Ullrich's playing is always organic and natural, as if it had to be done in just that way. You'll be surprised! Weit hat der Frankfurter Pianist Christoph Ullrich seinen Stammbaum zurückverfolgt, einem Musiker ist er dabei nicht begegnet. Wohl aber einem Bierbrauer, der in Arnstadt und damit an der ersten Wirkungsstätte Johann Sebastian Bachs seinem Handwerk nachging.